Springwood is a gated community in the Plaza Del Amo area consisting of 256 two and three bedroom townhome style homes all with two car garages and private patio/balconies. 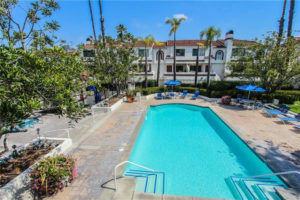 Built around 1985 the homes range between approximately 1,184 and 1,445 square feet* Many homes are still in somewhat original condition with some being nicely remodeled. Street addresses for all of the units are either 2931 or 2971 Plaza Del Amo and sits in between the Windsong and The Breakers complexes. The community features a nice pool and spa area. 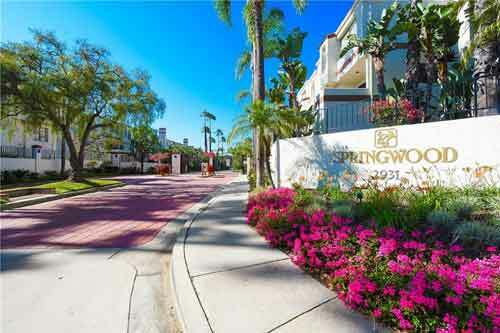 Located in the heart of the South Bay, Springwood is just a short distance to the newly rebuilt Del Amo fashion mall, Wilson Park with 2 farmers markets a week, The South Bay Galleria, shopping, dining, entertainment and more.